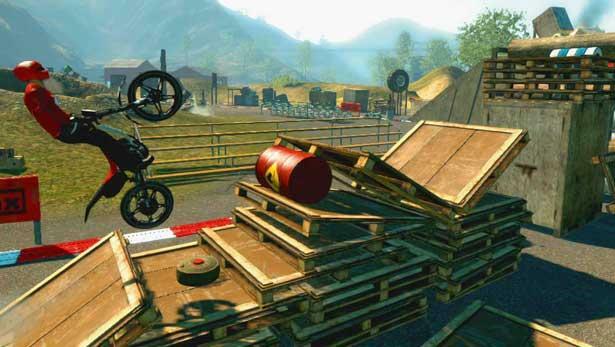 We took a look at the leader boards for Trials Evolution around the end of the first day. We found that the boards already had over 100,000 entries. That is a tremendous amount of sales for a XBLA game. Leader board checking is an imperfect method for gauging sales. People can buy the game and not play single player. Others may buy it and not have played the game on a Live enabled account. Similarly multiple accounts could be playing a single copy. Regardless, 100,000 is a huge number when you consider that some games struggle to add 10,000 players in the first month. 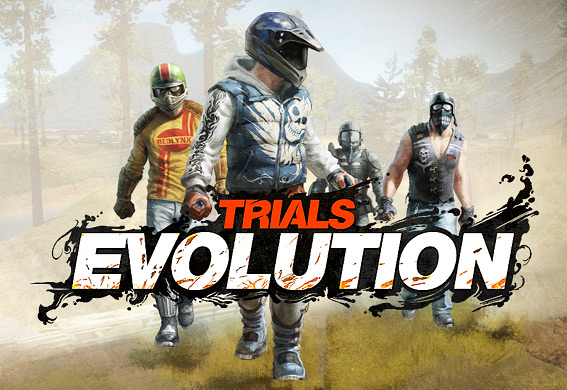 We have no doubt that Trials Evolution has the potential to be a million seller. But only time will tell.